Why do we need blast glass? Flying glass shards caused by the pressure of explosions, which come into contact with individuals, can cause huge casualties. The threat of terrorism and violent criminal activity has focused the minds of glass producers the world over, who work to provide blast resistant glass solutions to lower the risk of injury and fatalities from blast situations. As one of the UK’s leading laminated glass specialists, Kite Glass works alongside interlayers, glass consultants and UK regulatory bodies to ensure the glass products we produce for applications with a high-security risk meet the stringent standards of ISO 16933:2007. 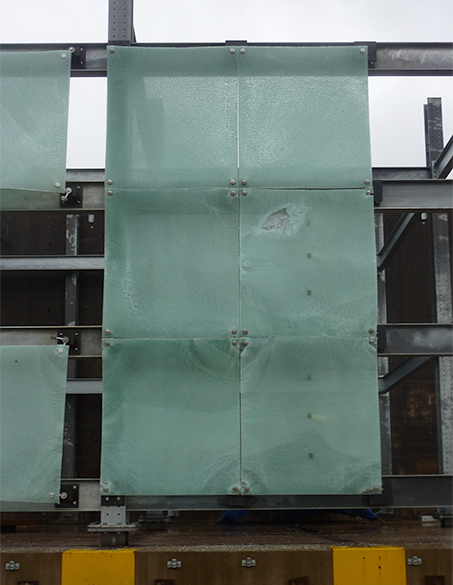 Taking full advantage of Everlam’s world-renowned Butacite® PVB and Kuraray’s SentryGlas® interlayers, Kite Glass offers customers an extensive range of blast mitigation glass suitable for architectural, structural and high-security-risk glass applications. absorb maximum energy from the blast. dispersing the impact pressure wave. retain the broken glass, thus avoiding flying glass debris. In almost all cases, Kite Glass works under strict confidentiality agreements with regards to the make-up and testing information of each site-specific project. However, in line with our consultative approach to customer requests, we are always happy to discuss new projects. 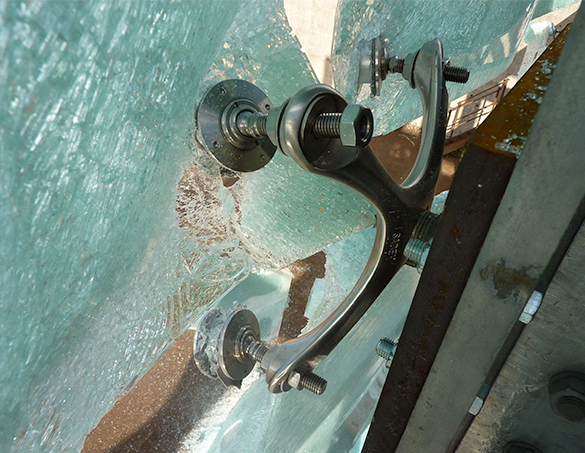 Kite Glass’ range of case studies showcase our experience and give some examples of blast resistant glass in action.